Edgeless.io is a new blockchain-based casino that’s planning to improve transparency and fix the problem of online casinos cheating against their own players. The fast-growing ($46B in 2016) online gambling industry has a problem: TRANSPARENCY. In 2017 all online casinos have full power to cheat against their own players. They can do it easily, without being spotted. It is also difficult for the casino to prove when they are not cheating. This creates a massive problem for online gambling and casts a shadow on the industry’s reputation. The new blockchain based casino Edgeless.io is planning to change this. 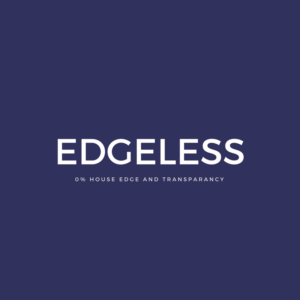 “There is no way of knowing what happens inside the casino servers and how the mechanisms are programmed” says Tomas Draksas, professional gambler and co-founder of Edgeless.io, a company that promises absolute transparency and a 0% house edge casino. Casinos can be easily rigged for a huge house edge. We want to change that by offering cryptocurrency based gambling mechanics that anyone can audit to see that we are not rigging the game and don’t have a house edge. The problem is real. 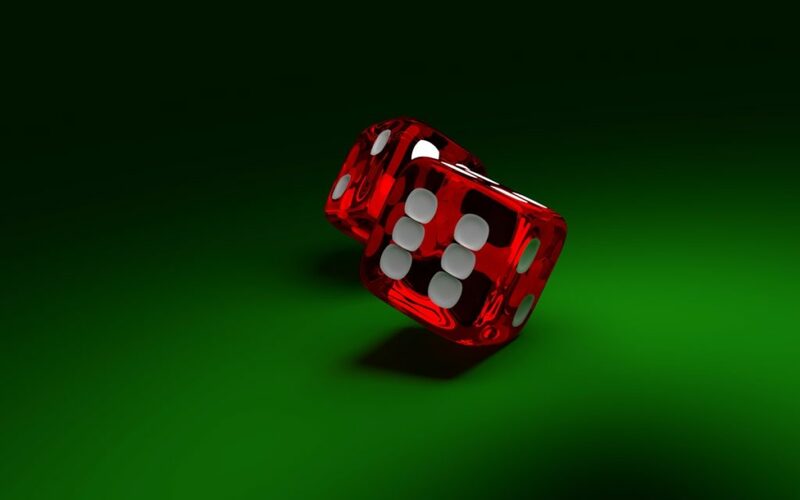 The Wizard of Odds blog about the online gambling industry has so far black-listed over 50 online casinos. These platforms have been caught cheating in many different ways, including rigging the outcome, failed win payouts, delayed funds withdrawals and many more. 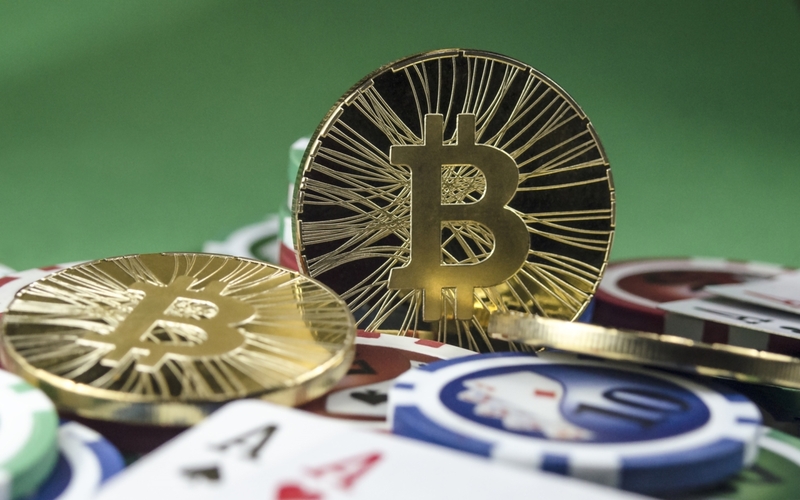 Bitcoin casinos are no better: case of famous bitcoin casino caught cheating. “It is scary how easily online casino can be rigged. With a few tweaks to programming code, the owners can easily influence the casino’s profitability in their own favor,” explains Draksas. “I believe that many major online casinos are abusing their power. 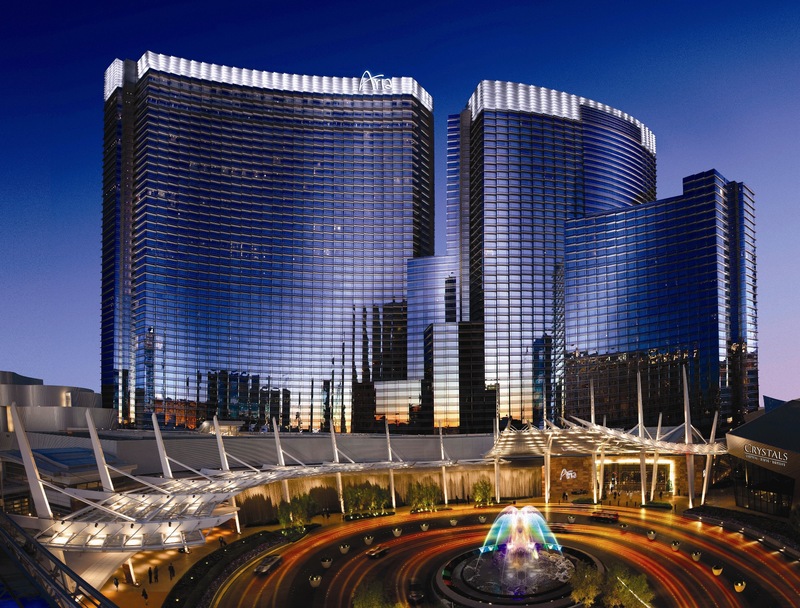 For the sake of better gambling experience and industry growth, casinos must be decentralized”. Edgeless.io was founded last year by a group of blockchain and gambling experts based in Germany and Lithuania. First, the team tested markets with a fully transparent slotmachine called etherslots.win and the early success has now led to the launch of the first transparent, 0% house edge online casino – Edgeless.io. Edgeless is based on popular blockchain technology called Ethereum, which enables the use of smart-contracts that anyone can audit. Usually casinos offer a “Fairness Check”, but that has not stopped these platforms from cheating, as a lot can be done behind the scenes at the server level. Blockchain-based smart contracts are fully transparent and players can be 100% sure that no one is trying to scam them. Edgeless.io casino is going live in few months and before that, the company is raising funds through a new crowdfunding method called bankroll staking. In bankroll staking, supporters can buy digital tokens that work as an in-game currency and proof of membership. The crowdfunding campaign will start on 28th of February 2017, 3:00pm GMT and the goal is to raise 360 000 ETH by selling Edgeless tokens for gambling enthusiasts. 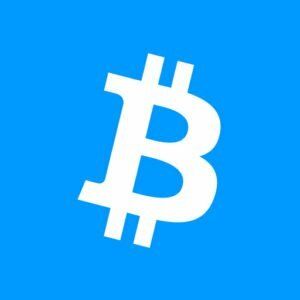 More information about bankroll staking: edgeless.io.